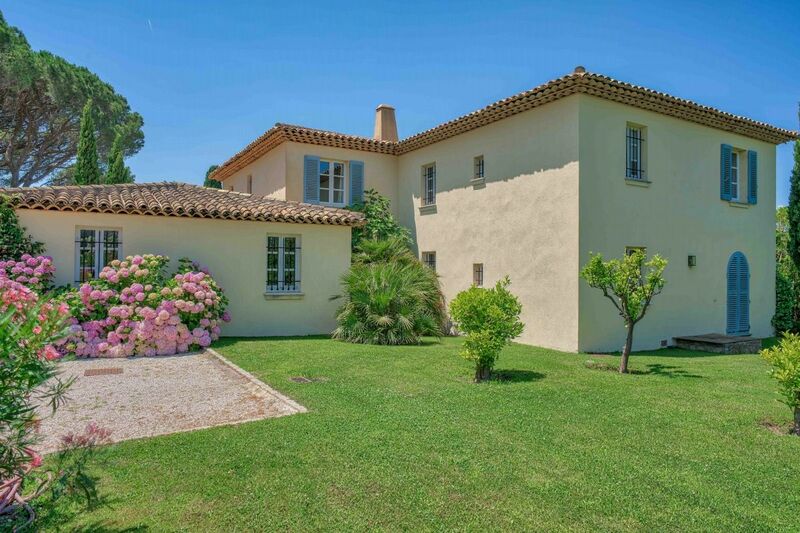 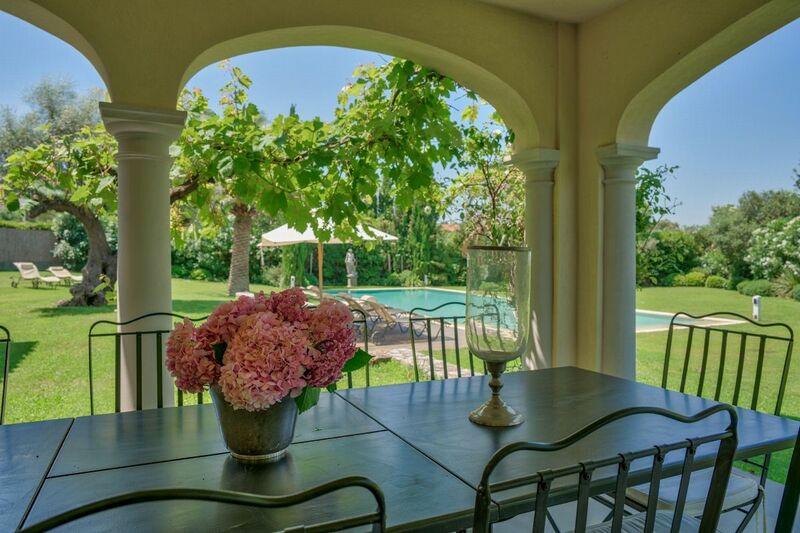 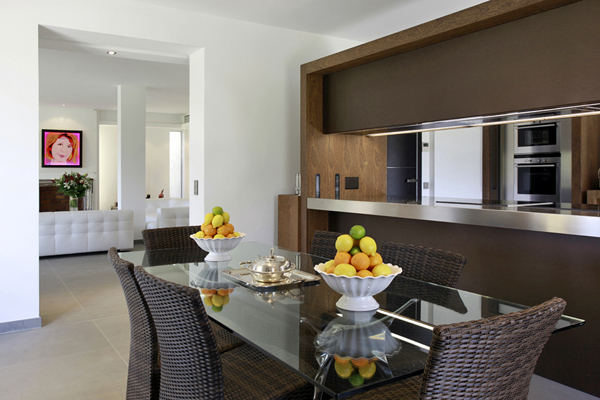 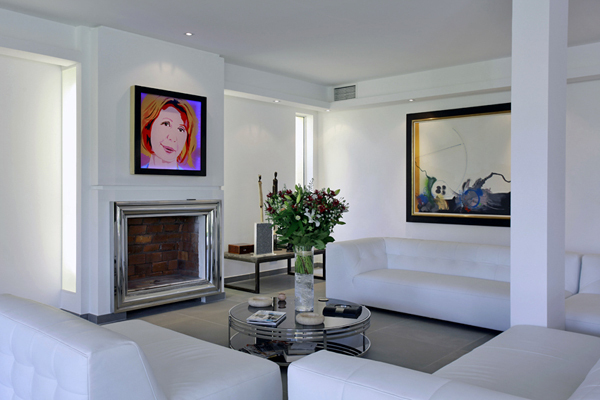 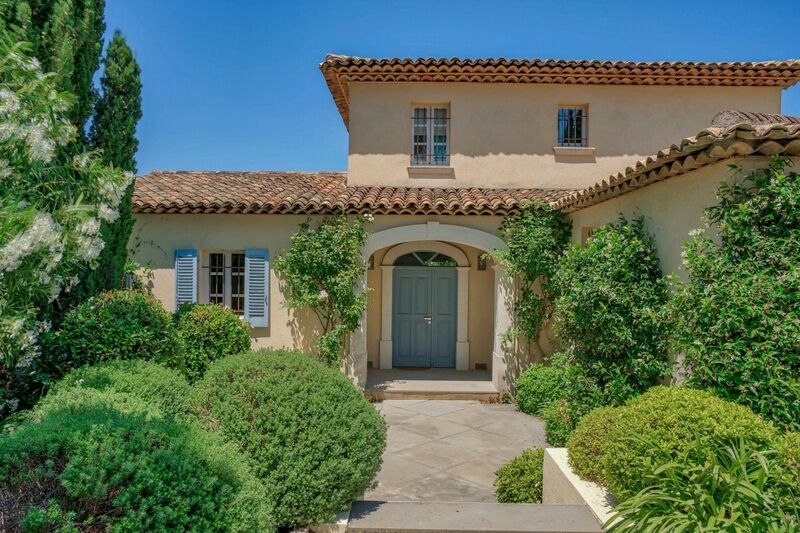 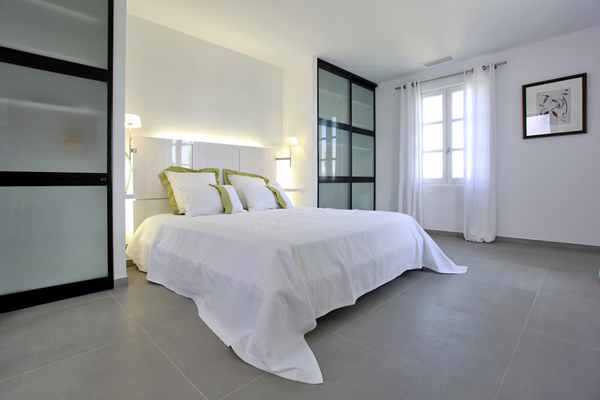 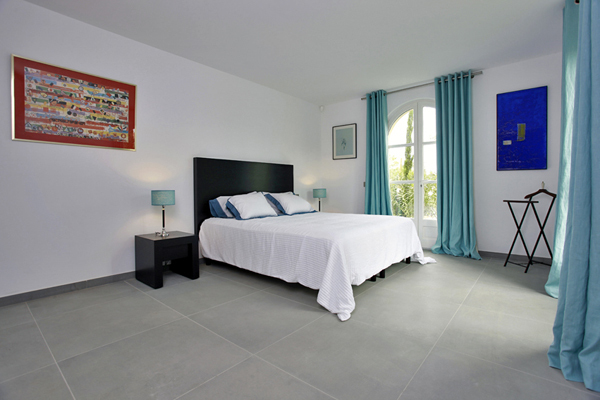 This beautiful luxury villa rental is in the perfect location, in the centre of Saint Tropez. 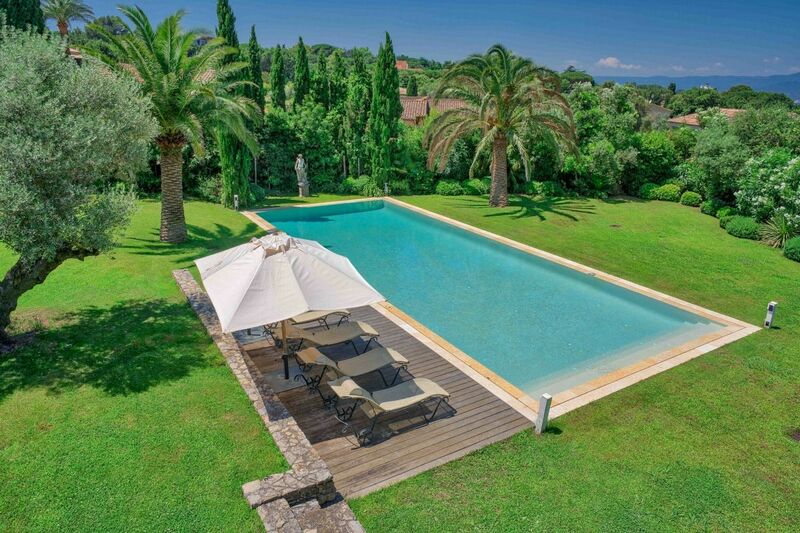 It is only a 1 minute drive to Place des Lices in Saint Tropez centre and only a 5 minutes drive to the beaches (Tahiti/Pampelonne), avoiding the traffic. 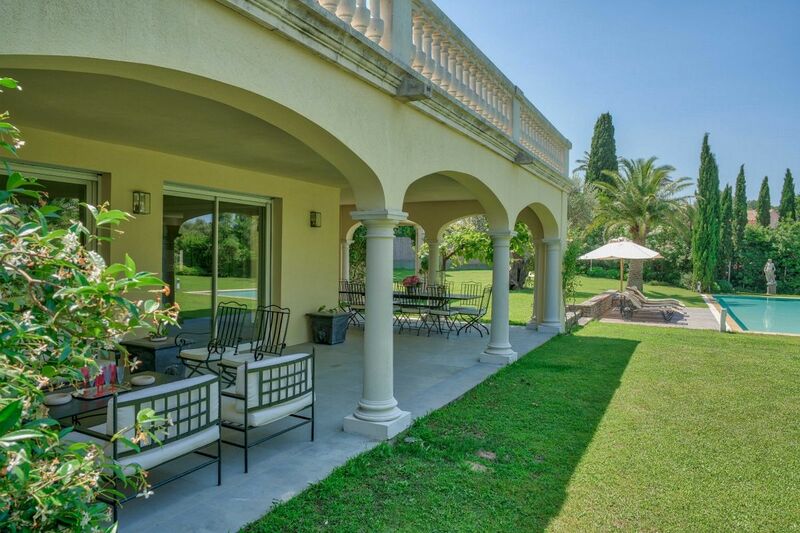 The villa is in a peaceful residential area, with no overlooking neighbours and a beautiful spacious lawn garden with borders. 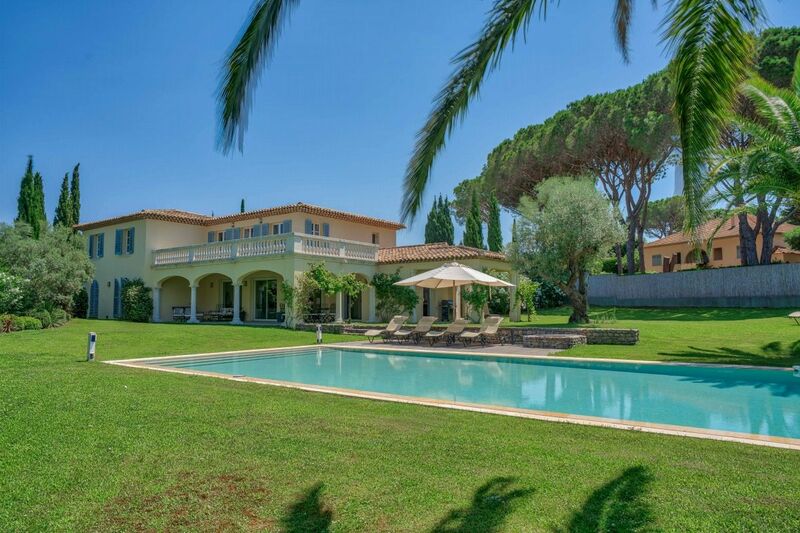 A large heatable swimming pool is surrounded by mature Palm trees, Vines and Olive trees. 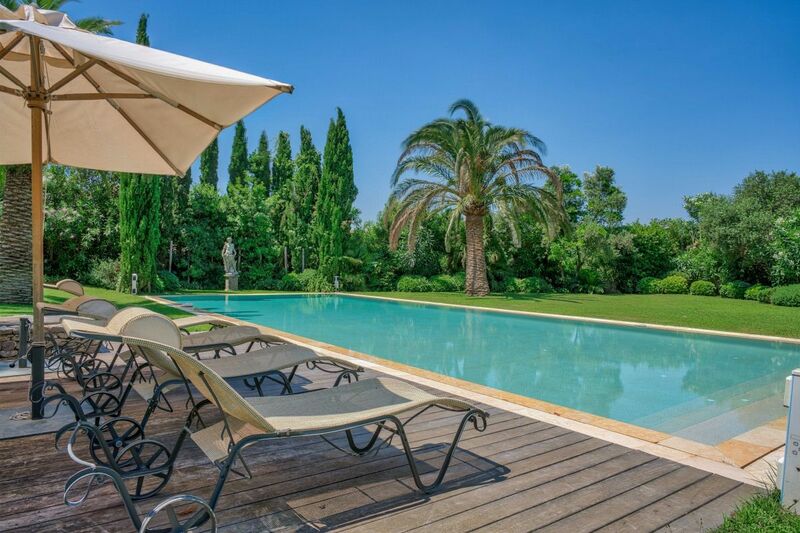 The villa is of Modern Provencal style from the exterior and with contemporary interiors including furniture from Philippe Starck, Ligne Roset and an impressive fully fitted Armani kitchen. 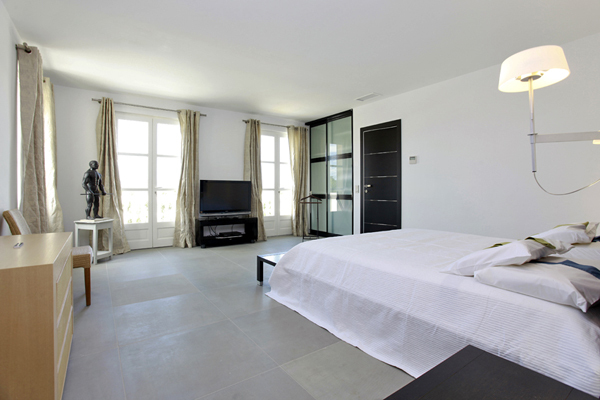 This villa is delightfully minimalist. 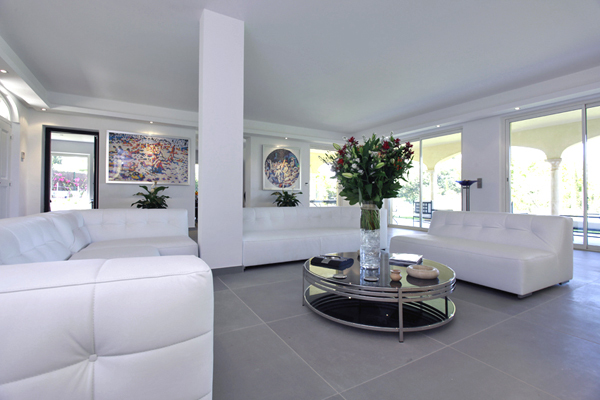 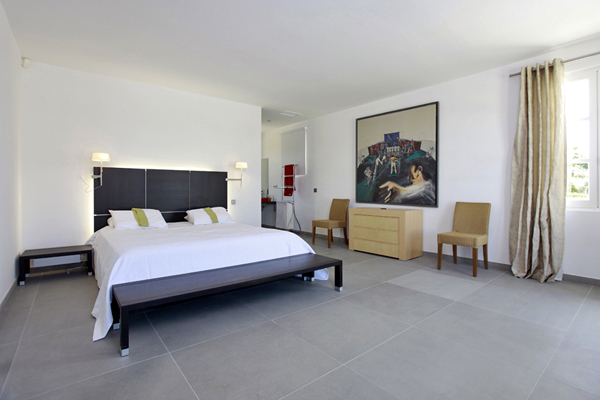 Contemporary artwork and sculptures can be found throughout the villa, giving a splash of colour in the white minimalist background. 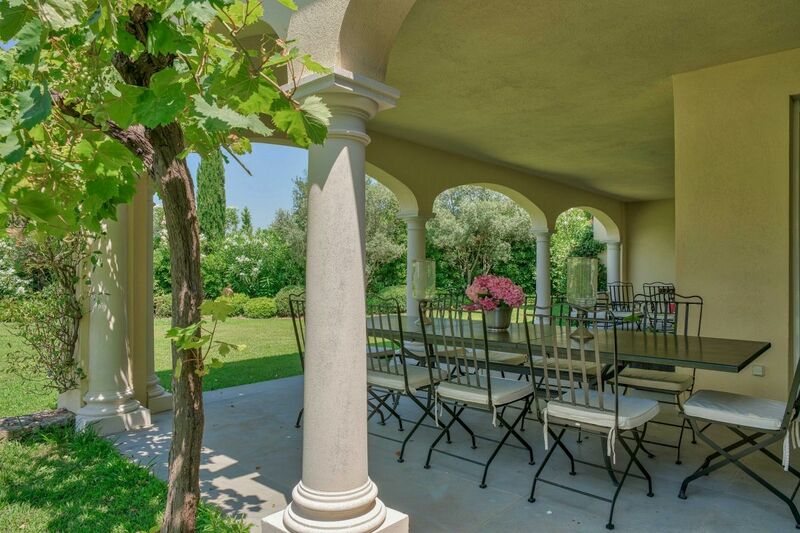 Large terraces allow for outside dining during the hot summer days. 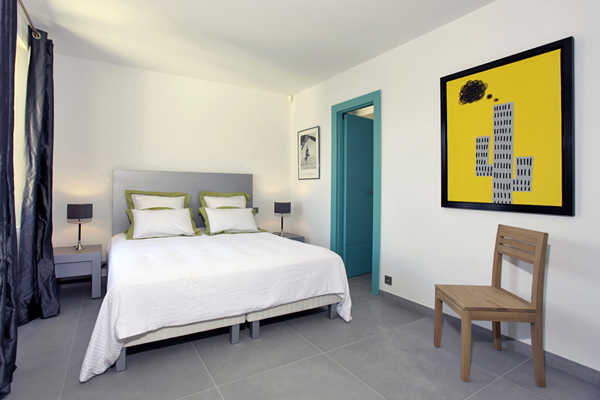 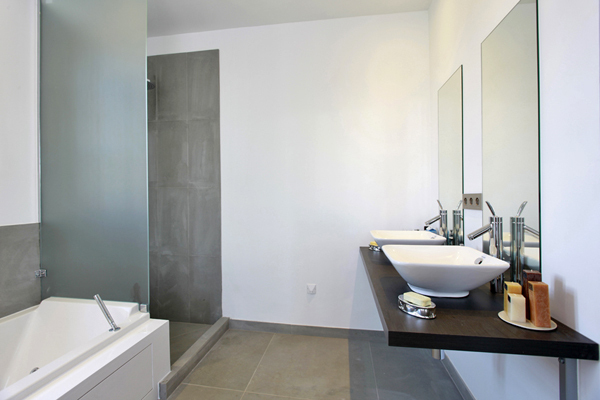 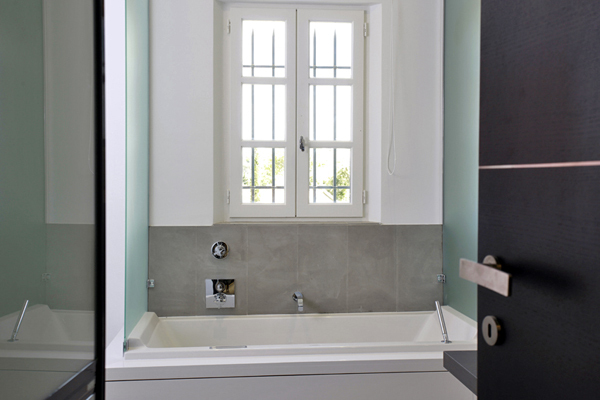 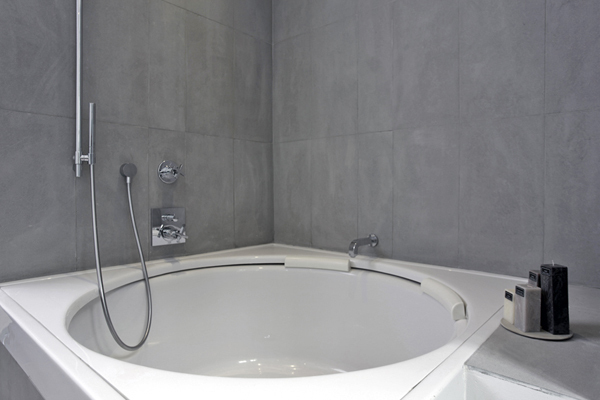 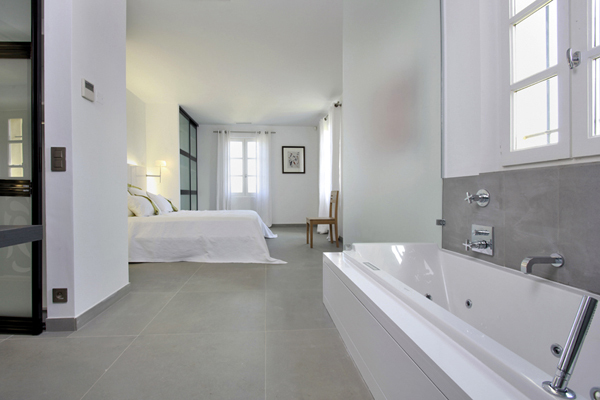 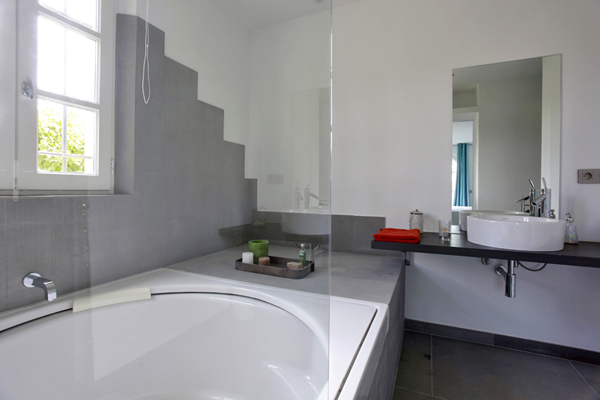 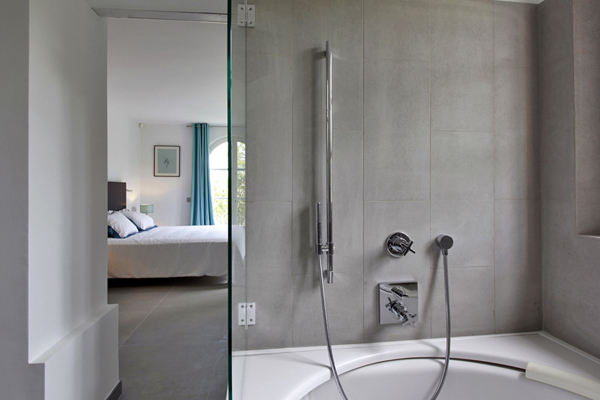 The 6 spacious double bedrooms are all en suite and one has a Chromo therapy Jacuzzi bath.